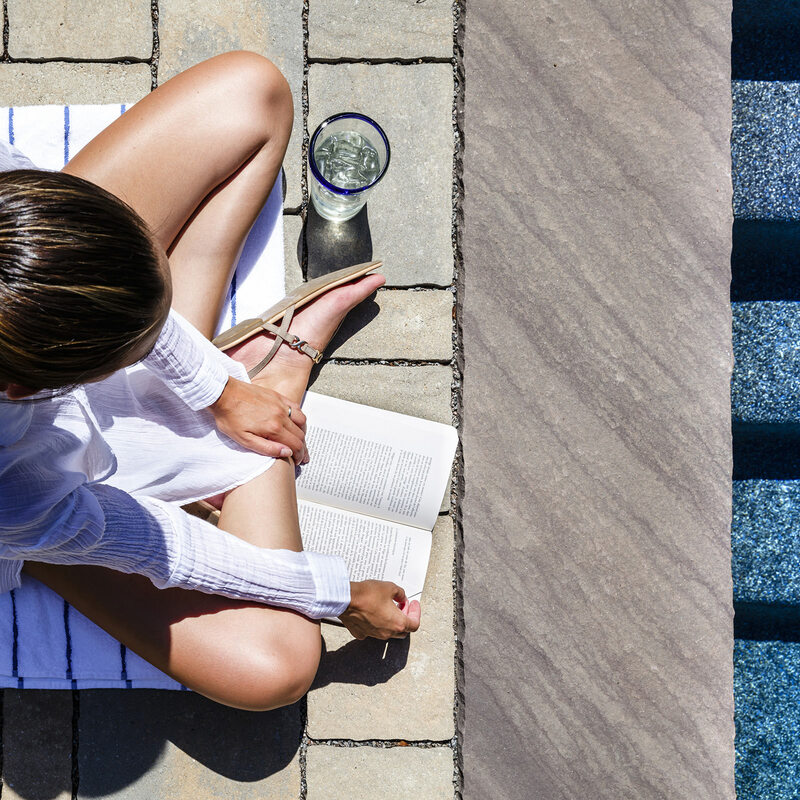 Decks have evolved quite a bit over the last 50 years from all wood structures that required constant sanding and painting to today’s composite decks that will last much longer and require very little homeowner intervention. 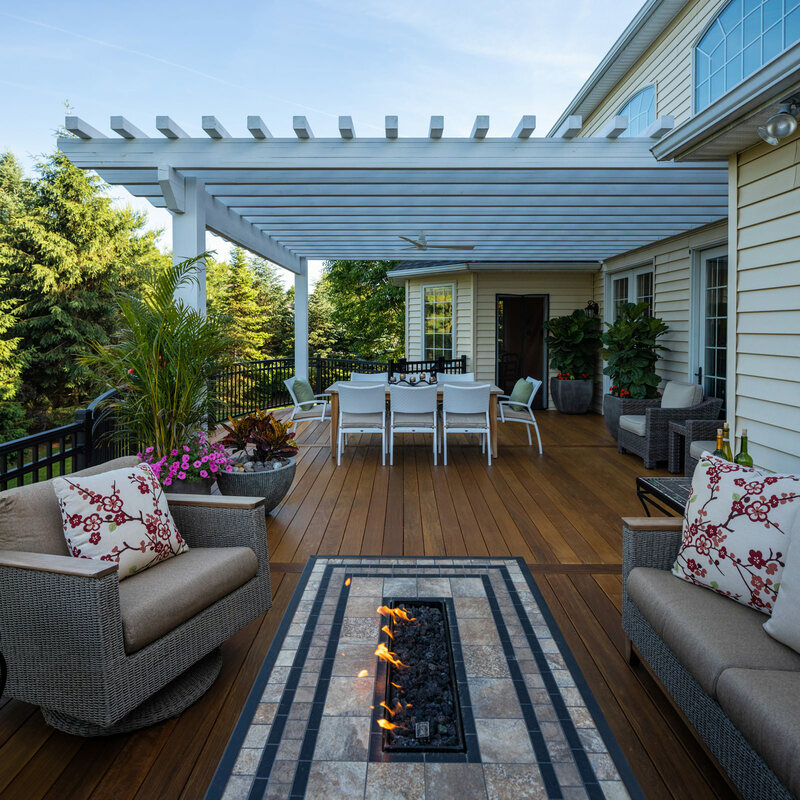 Most decks here in the Lehigh Valley have the same components, a pressure treated sub structure and a composite or wood floor surface. Custom decks can be designed and built in almost any shape or configuration, only limited to your needs and your imagination. 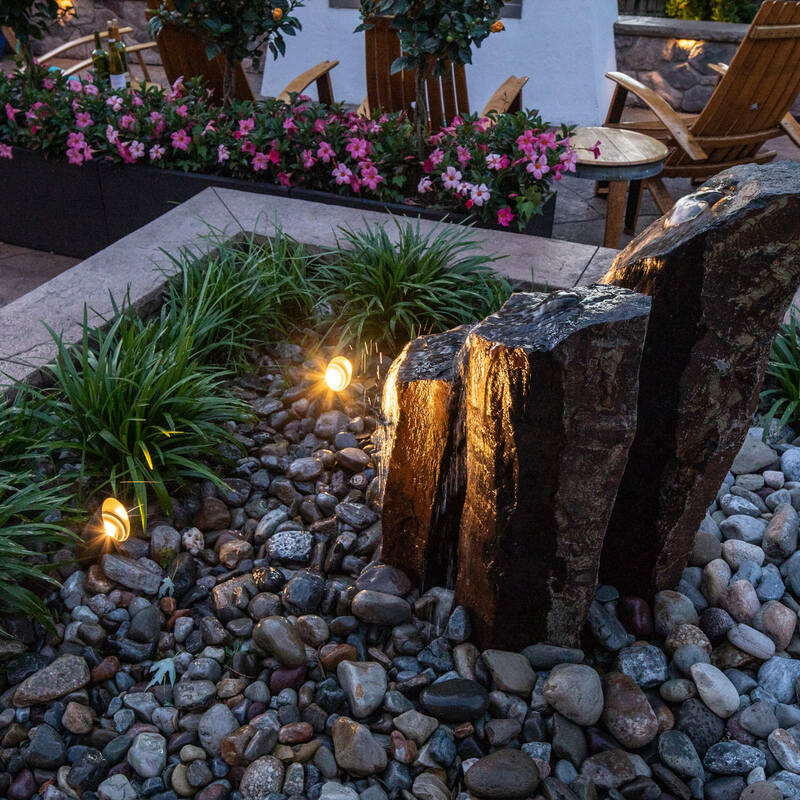 Here at MasterPLAN Landscape Design, we design and build amazing decks with features like built-in benches, lighting, roof structures, and even sunken hot tubs. If you can imagine it, we can make it become a reality. 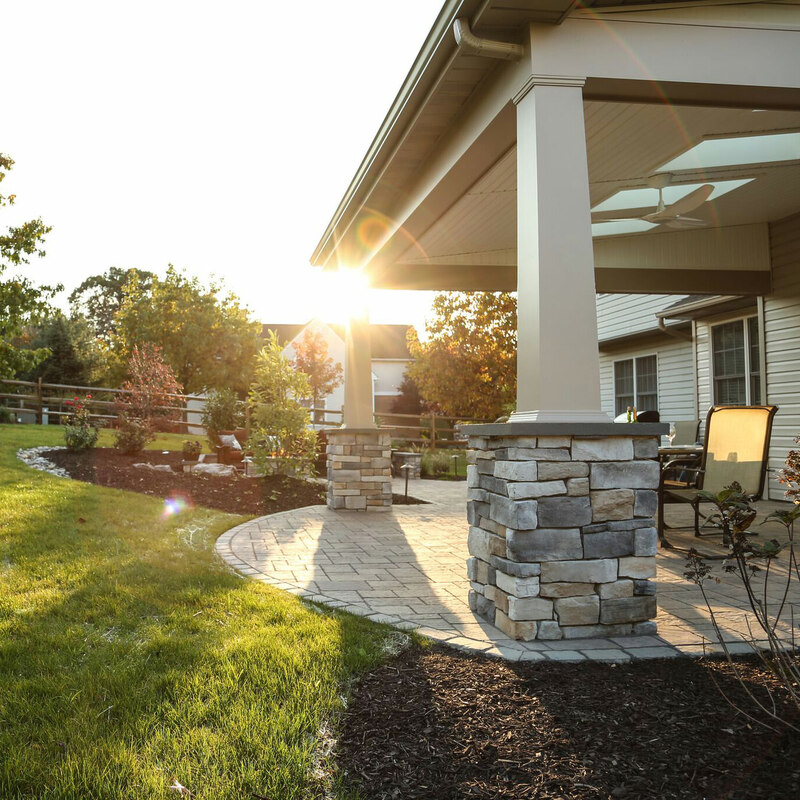 There are many ways to create shade on your deck. An umbrella might work if you only want a little temporary shade here and there. Perhaps a rustic pergola could be the perfect solution to create some much needed partial shade. But if you are looking for a great year around shade / rain solution for your new or existing deck then a custom roof structure could be perfect for you! They can be designed and built to fit just about any deck / patio area and adapt to just about any roof line. 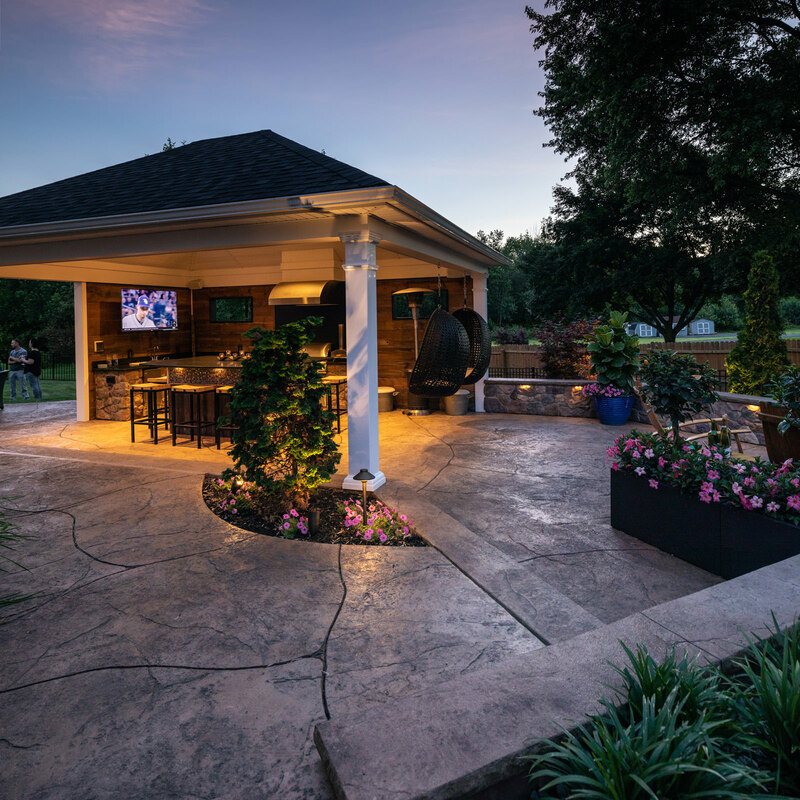 Roof structures can even be personalized with screens, hidden storage spaces, lights, ceiling fans and other features that will turn that open deck into an additional cozy outdoor / indoor room. 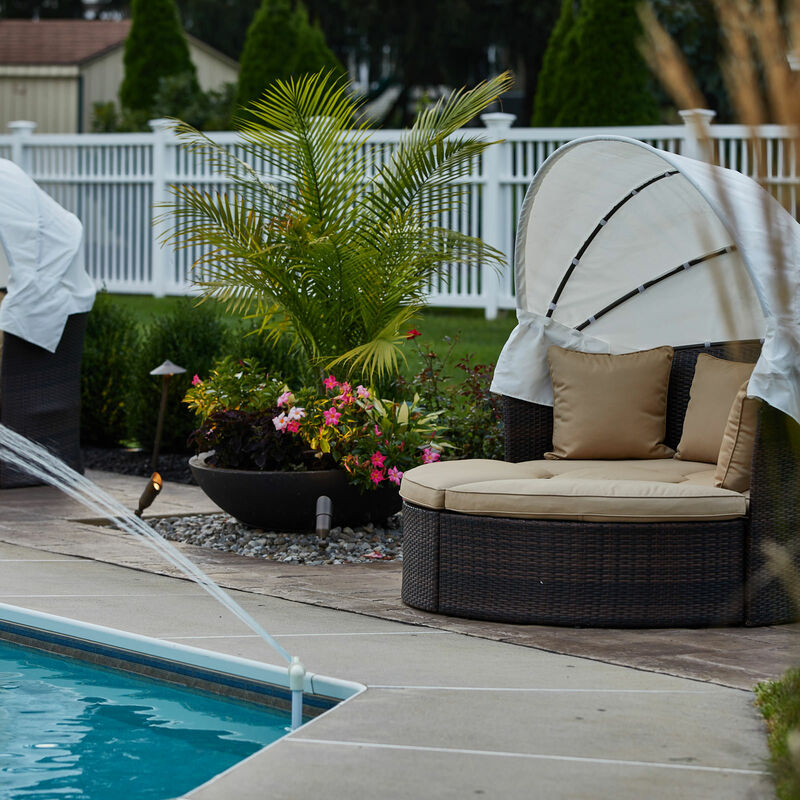 So if you want a cool and dry space outdoors, this is the solution for you! 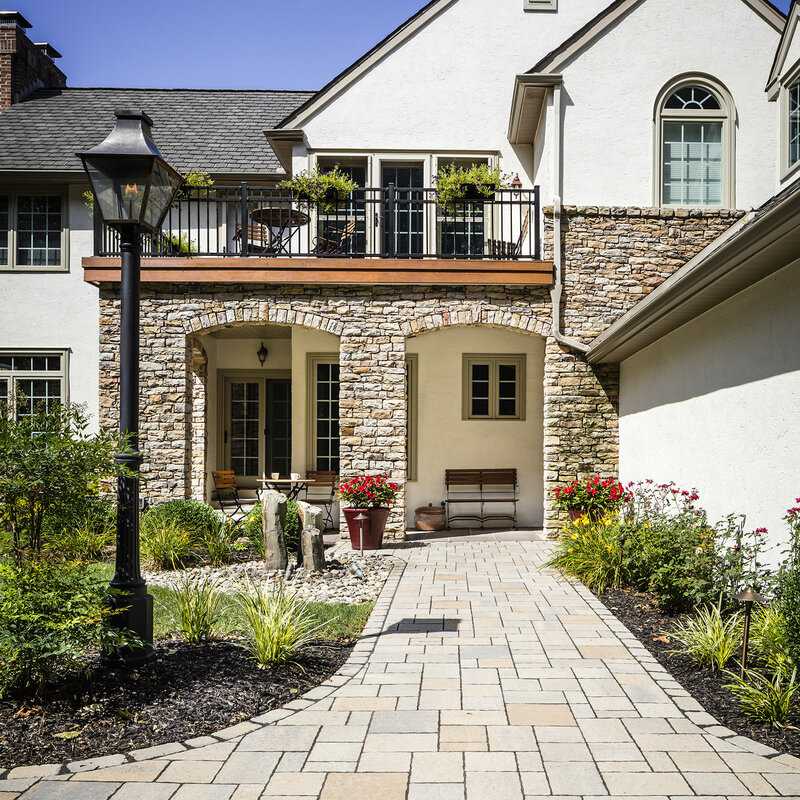 Wish you had a dry space under your deck? Well dream no more, MasterPLAN offers a solution for just that problem. We call it an Under Deck Drainage System. This unique system works like a roof under your deck collecting the rain water and channeling it into carefully mounted gutters which whisk the water away. The system is simple and can be adapted to just about any deck. 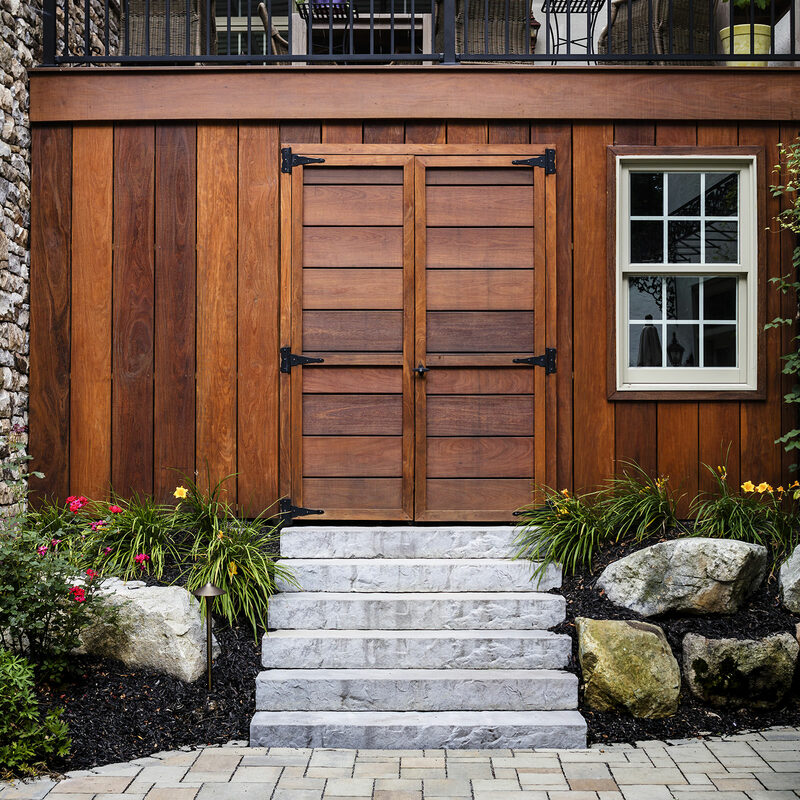 Also, if your deck is low to the ground (only 3′-6′ clearance) you can create a dry storage space in your backyard with out having to buy a shed! 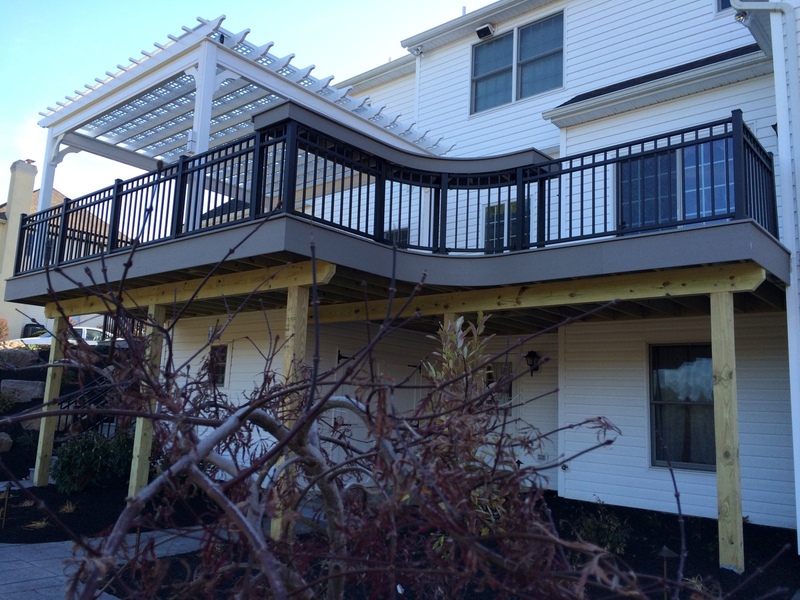 There are so many great deck railing systems on the market today, how do you pick the right one? 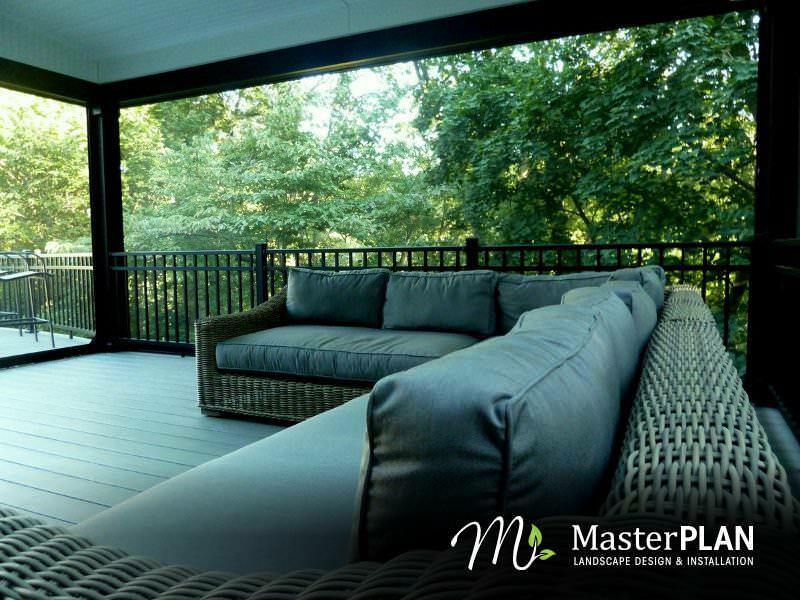 Don’t worry, here at MasterPLAN, we pride ourselves in offering many different railing solutions for your new deck. We will spend the time needed to go through the different options available and find the one that fits you and your unique tastes best. From aluminum to composite, glass to steel cable, we have you covered. 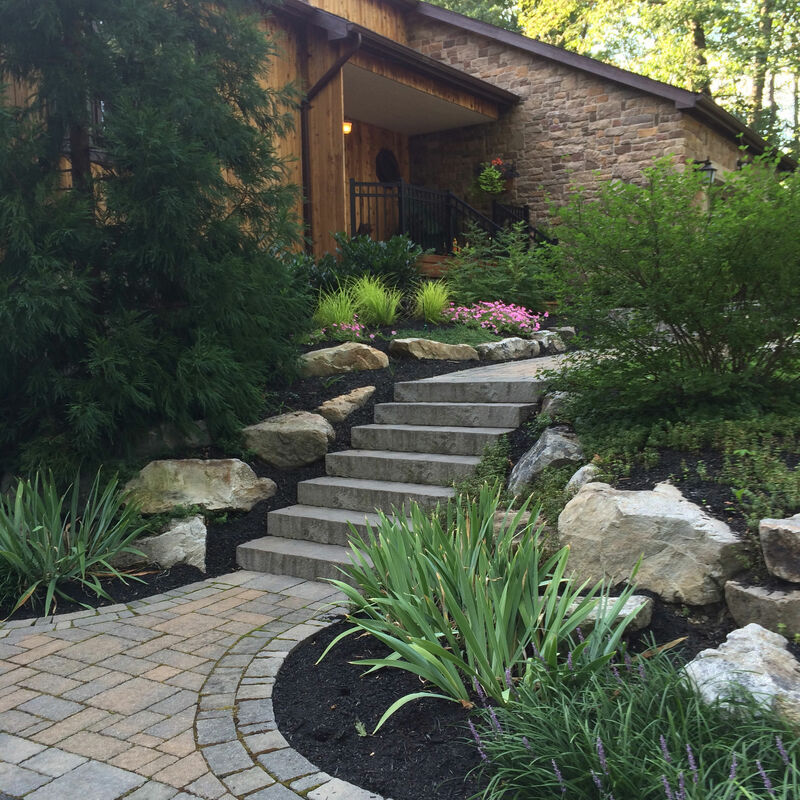 It is our goal to design your new deck exactly as you envision it and then have our award winning installers handcraft it to perfection.